Ken is a graduate of the University of Washington (B.A. 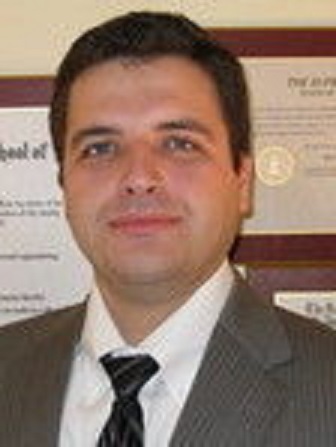 in Economics, 2002), Thomas Jefferson School of Law (Juris Doctorate, 2006). He is a member of The Washington State Bar Association (WSBA), The American Bar Association (ABA), Washington State Trial Lawyers Association, and The King County Bar Association. Ken has lived in the beautiful Seattle area for over 20 years!